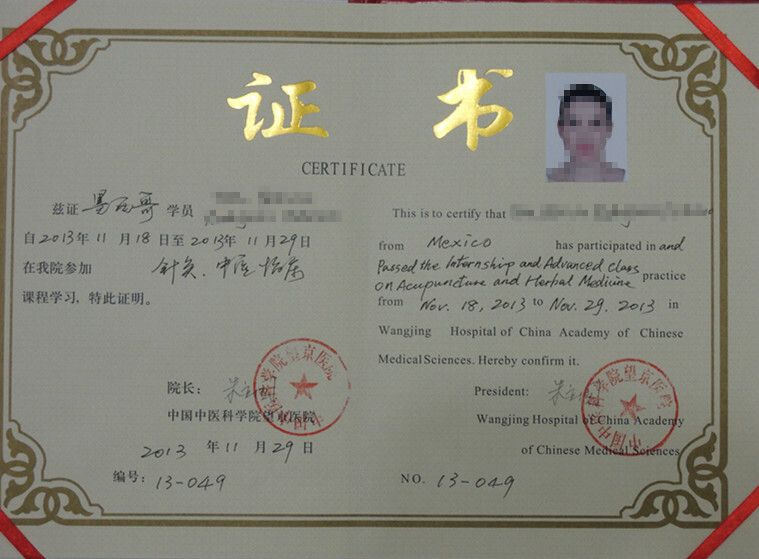 The Mebo TCM Training Center is a noted educational institution of traditional Chinese medicine. The Center will hold the regular internship class for the distance training students and the advanced lecture on traditional Chinese medicine, acupuncture and Tuina (massage) for all practitioners of the world, who want to learn more advanced theories and clinical experiences from China. Students who have completed the required courses will be granted relevant certificate. In additional, different from the western medicine, TCM is a medicine which lays more stress on clinical practice and experiences. 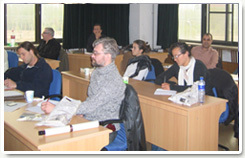 Therefore, the training teachers are all the professors and senior doctors with abundant experiences working in China Academy of TCM in Beijing. Student will learn famous TCM doctor's daily experiences through our wonderful interactive program. During these interesting learning, student can also ask our most experienced doctors to help you resolve difficult clinical cases. For example, in every valid clinical talk between patients and doctors, you will learn about what the patient complains about his/her special disease cases, what doctors response to the patient complain. And doctors will tell you what the patient's tongue color and what the patient's pulse feels like. And then doctors will analysis how the symptoms developed and give an acupoint prescription or select what kinds of herbs to make a herbal prescription, how to insert the needle and the twirling method and decoct methods. You will also learn how to recommend the patient to a special diet and how to help the patient to adopt daily alternative medicine healthcare. We will arrange the students to take the clinical internship in the Wangjing Hospital of CACMS which is the contracted practice base of Mebo TCMTraining Center.